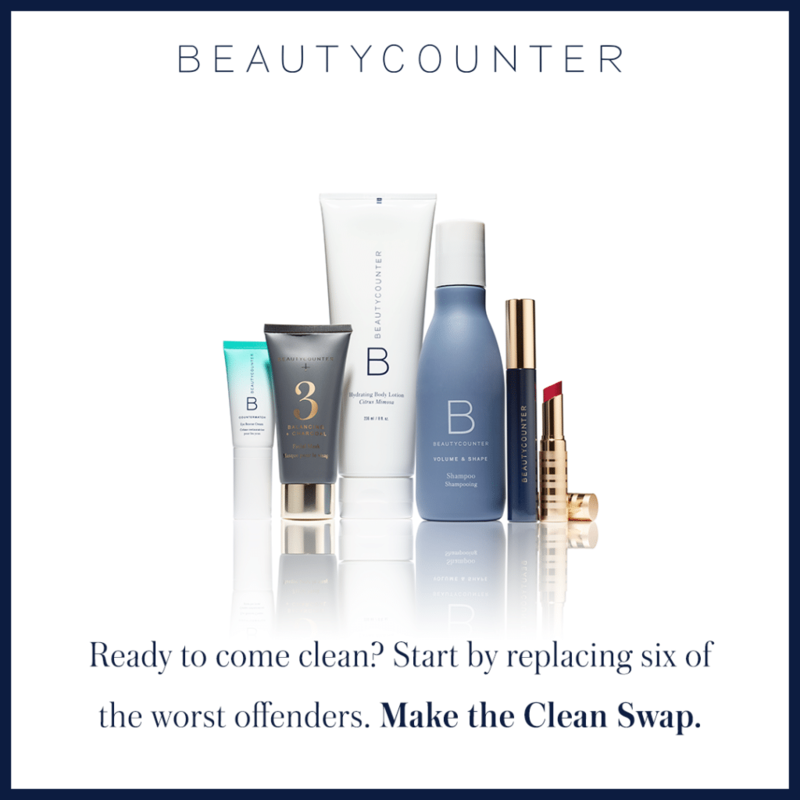 Beautycounter SALE: Make the Switch to Safer! Birch Benders Paleo Pancake Mix Review + Event Recap! Hi there! 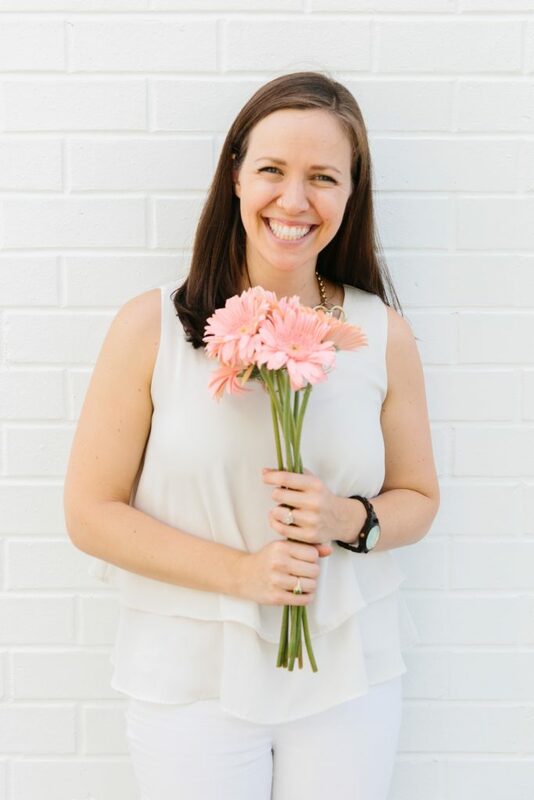 I am Heather Brown, a healthy life + style mom blogger at MyLifeWellLoved.com and a Pure Barre instructor. I am mom to my sweet, almost 3 year old Leyton and I am currently expecting my second baby boy in Birmingham, AL with my hubs, Eric! 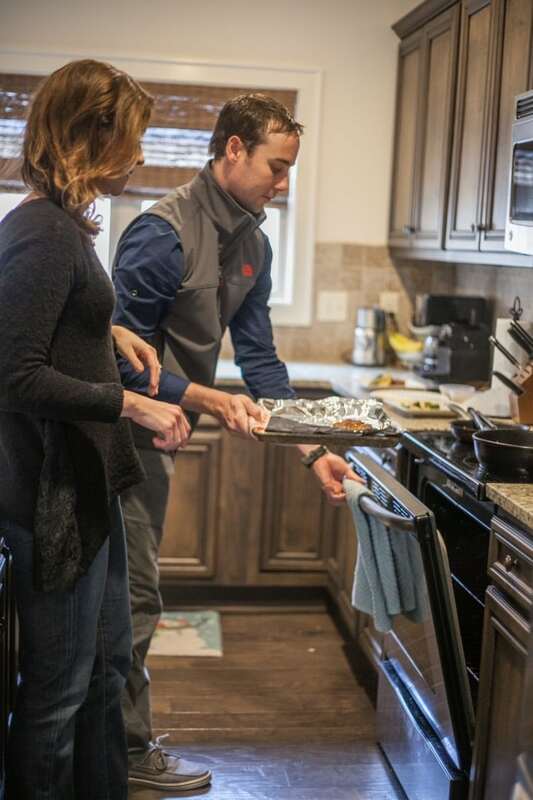 I am passionate about keeping a healthy, balanced lifestyle and a big part of that is creating easy, doable, and affordable recipes that satisfy the whole family and fuel us with real, good foods! I have always been a believer in healthy moderation. 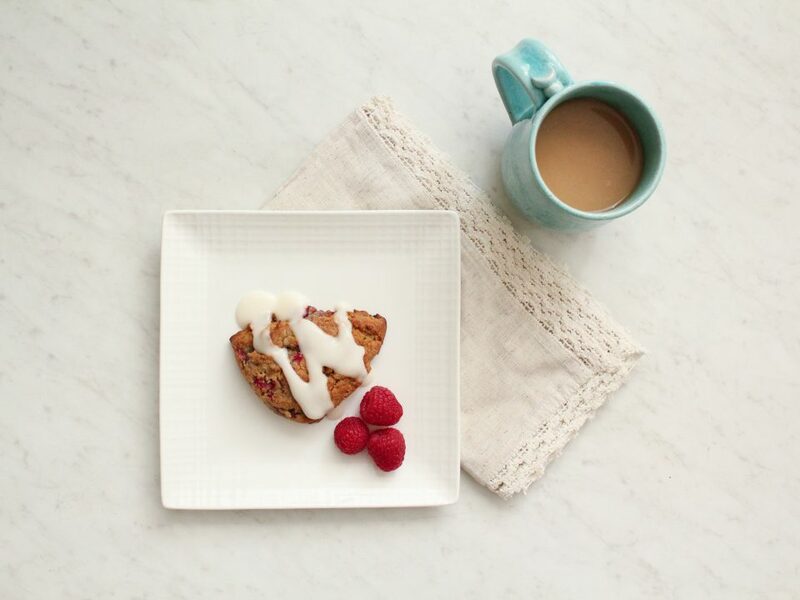 In our home, we loosely follow a Paleo meal plan but there are always times when we splurge. A few years ago, I tried Whole30 for the first time and truly loved the detox and the way my body was able to “reset”. Ever since, I have completed a round of Whole30 every January, always welcoming my blog readers and followers to join me! It truly is better and easier with the accountability and encouragement from others! 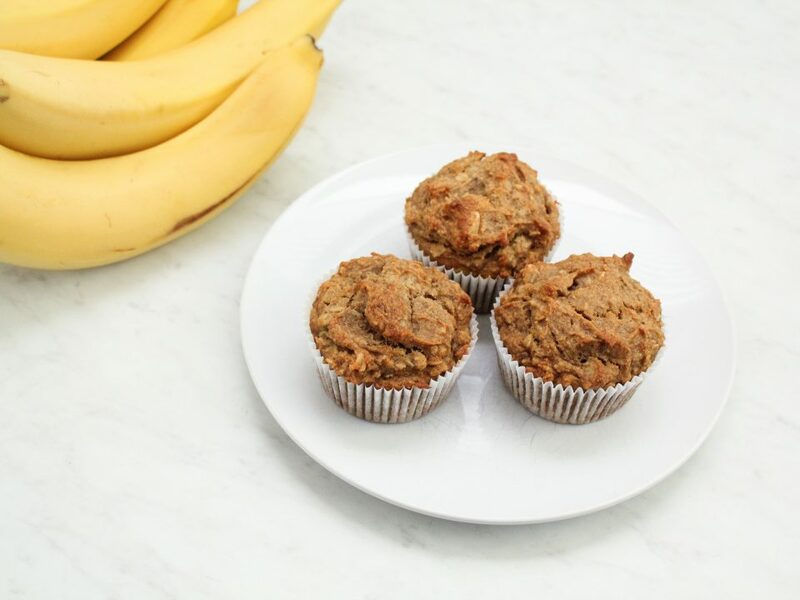 Today I am excited to share one of my favorite Whole30 breakfast recipes of all time. 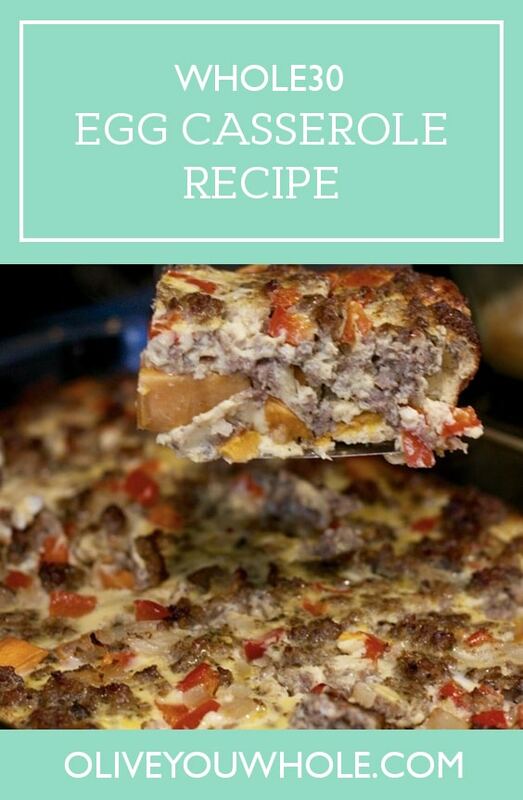 Eric and I love to travel and when we were visiting a friend in Arizona a few years ago, we first tried out a variation of this casserole. It made such an impression that I remembered it years later! 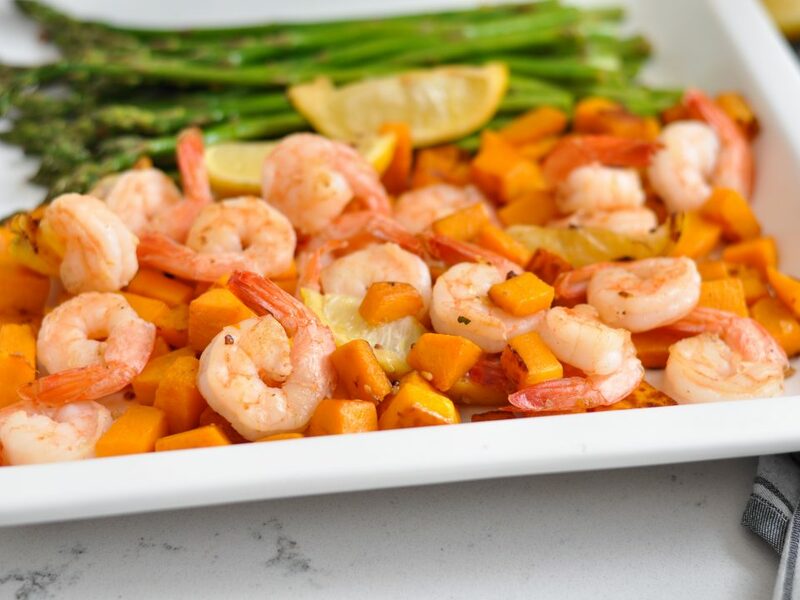 As I mentioned, I am ALL about EASY meals — and this one fits the bill! It is a cook on Sunday and eat throughout the week situation. Can it get any better? 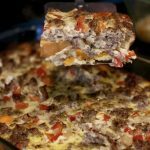 While my recipe does include sausage, it is very customizable and the protein can easily be omitted or substituted for chicken or pork. 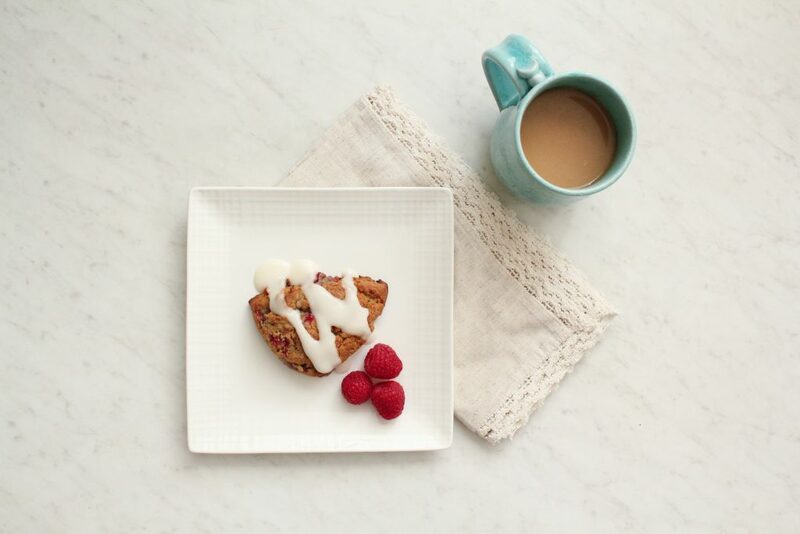 With only 7 ingredients + spices, it can’t get any simpler! Eric and I host friends and family often for brunch in our home. 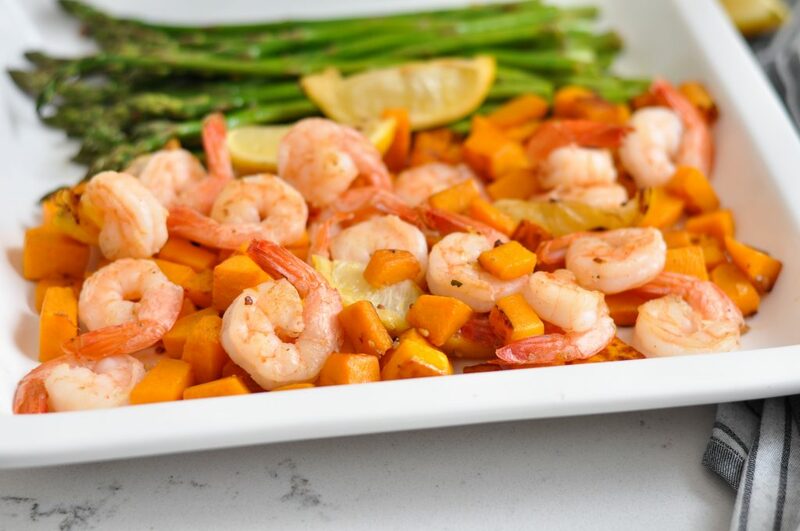 This recipe always makes the cut and every time, our friends cannot believe it is Whole30 compliant! It truly is so yummy and flavorful! 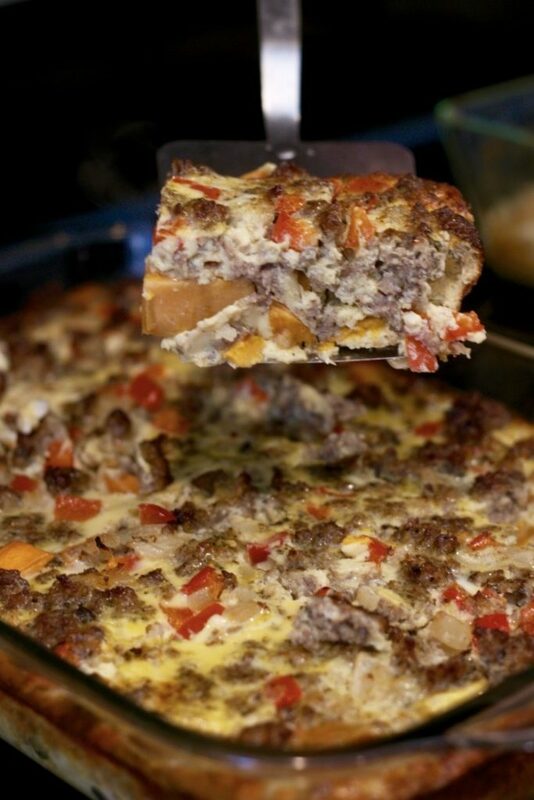 What’s so great about this Whole30 breakfast casserole recipe is that it’s super filling with the sweet potatoes + meats + eggs and it also makes a great big pan. 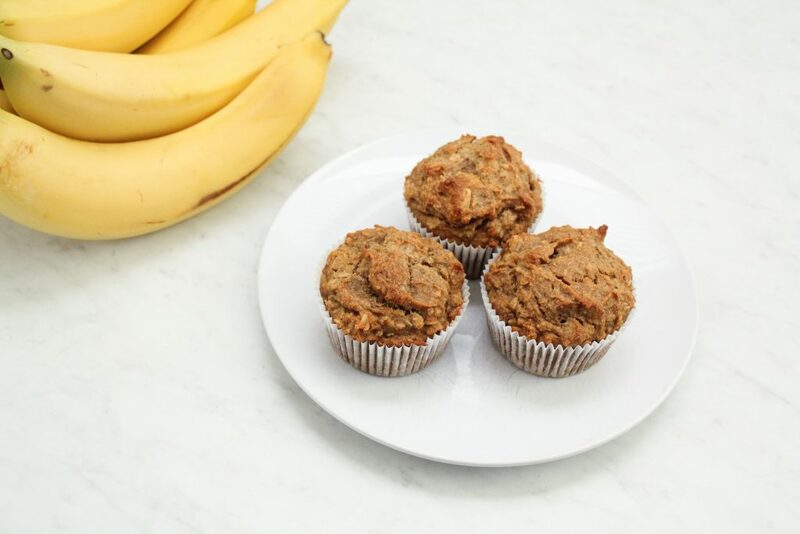 I know this time of year can be hectic as kids start back to school so this is the perfect solution for busy moms to microwave a small piece each morning for breakfast on the go! 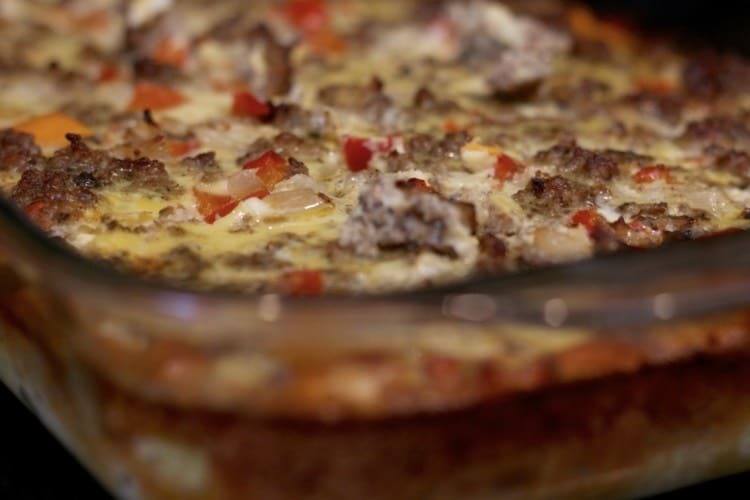 Grease a glass 7×12 inch/ 3 quart Pyrex baking dish. Heat about 2 tablespoons of oil over medium-high heat in a pan. Cook the meat until no longer pink, usually about 8 minutes. Saute chopped pepper and onion in the same pan as you used to cook the meat. Season with salt and pepper and cook until sausage is no longer pink and onions are translucent. Layer the sausage and onion on top of the sweet potatoes in the baking dish. Put the eggs, sage, and almond milk in a mixing bowl and mix thoroughly with whisk. Pour liquid mixture on top of the sausage and onions. Bake uncovered for 40-45 minutes. Whole30 White Chicken Chili – By far one of the most popular posts on my blog to date. 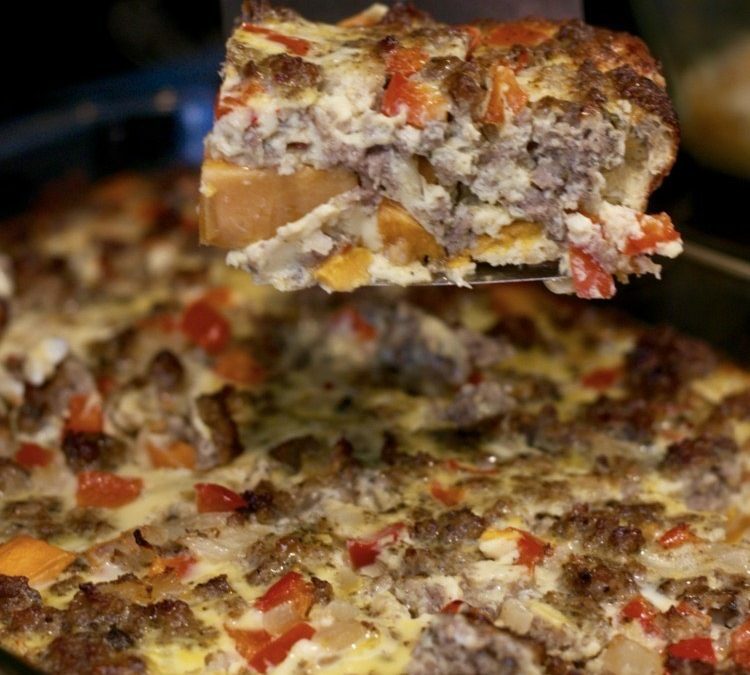 Want to save this recipe to make it later? Pin it here!